I am a student of mathematics at University of Qom. I won gold medal at 38th Iranian Mathematical Society's Competition (May 2014). I live in Iran. 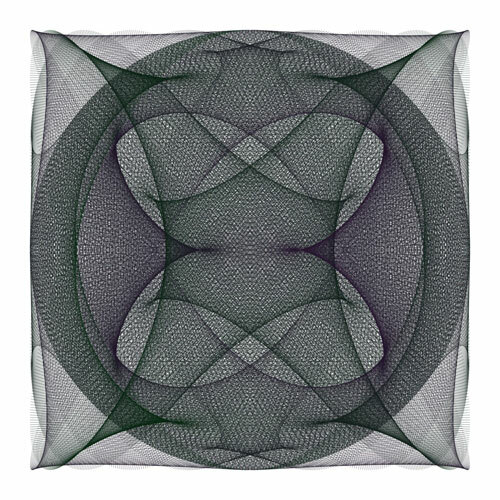 I like to create beautiful images by basic mathematical concepts. You can see some of my works at: https://mathematics.culturalspot.org and on the American Mathematical Society site. Math Central is supported by the University of Regina and the Pacific Institure for the Mathematical Sciences.